Newark, NJ—January 12, 2018—Mayor Ras J. Baraka, Director of Health and Community Wellness Dr. Mark Wade, and Green Giant will bag and donate more than 1,500 pounds of frozen vegetables for homeless and at-risk Newark residents at the city’s new shelter, on Monday, January 15, at 11 a.m. The shelter is located at 224-238 Sussex Avenue. 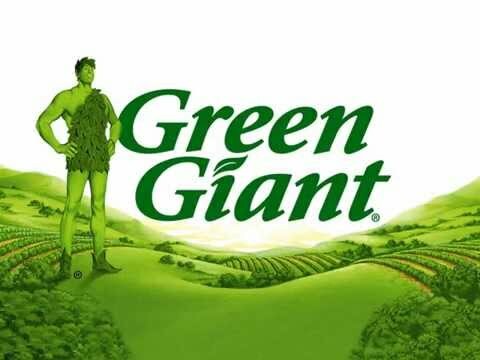 The 1,500 pounds of frozen vegetables will be in individual packages from the popular Green Giant Veggie Swap-Ins™ line. Some of the residents receiving them will be clients of the Shani Baraka Women’s Resource Center, which was opened by the Mayor to support Newark women at-risk. The initiative is to uphold Dr. King’s legacy and his famous quote: “Life’s most persistent and urgent question is, ‘What are you doing for others?’” This year marks the 50th anniversary of his assassination in Memphis. Before going there to support striking sanitation workers, Dr. King made speeches in Newark. Sponsored by the Department of Health and Community Wellness and operated by Emergency Housing Services, Inc., the first such City sponsored shelter operates 24 hours a day through March 2018. Intakes are offered between the hours of 4 p.m. and 9 p.m. and the shelter will be open to and intended for Newark’s unsheltered homeless population, including families, single men and women, homeless youth, and LGBTQ identifiers. The shelter targets homeless around Penn Station, the Public Library, Military Park and Francisco Park. It will provide overnight shelter, which can be extended if a Code Blue Emergency has been declared. The facility will have a capacity of 100 persons each night. The winter shelter will provide shelter services with breakfast and dinner, showers, limited laundry facilities, and case management to connect overnight residents with housing options, mental health referrals, domestic violence referrals, and connection to treatment for drug and alcohol issues. What: Will bag and donate more than 1,500 pounds of frozen Green Giants vegetables for homeless and at-risk Newark residents. When: Monday, January 15, 11 a.m.
MEDIA NOTE: Parking is available in nearby streets and lots. For more information, contact the Press Information Office – (973) 733-8004.